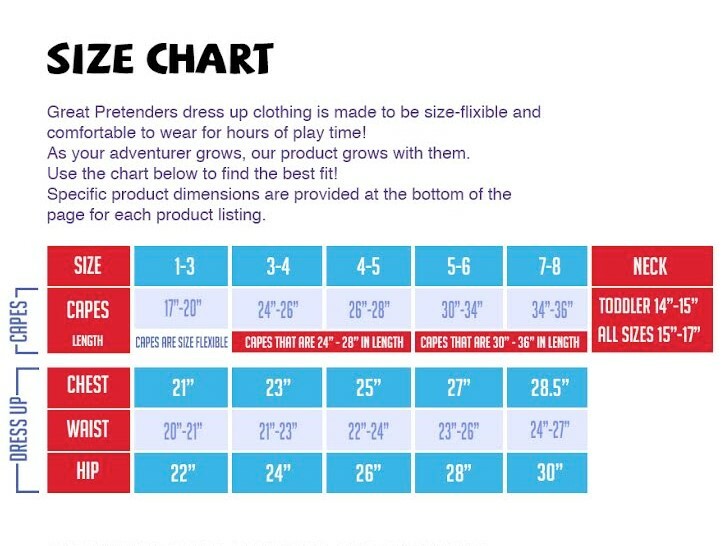 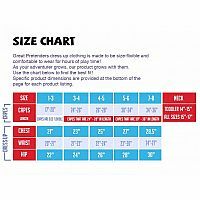 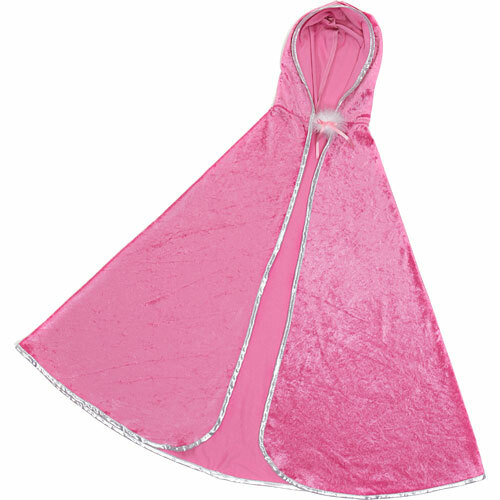 Take dress up to a whole new level with the Great Pretenders Pink Princess Cape! This dark pink cape has a fashionable hood and is attached with velcro at the neck. 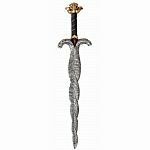 To top it all off, it is finished with a fine silver edge. 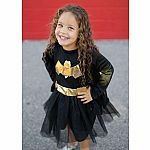 A must-have dress up accessory for any young aspiring princess!